Unique email addresses and passwords for your account. Don’t tell anyone of your password. 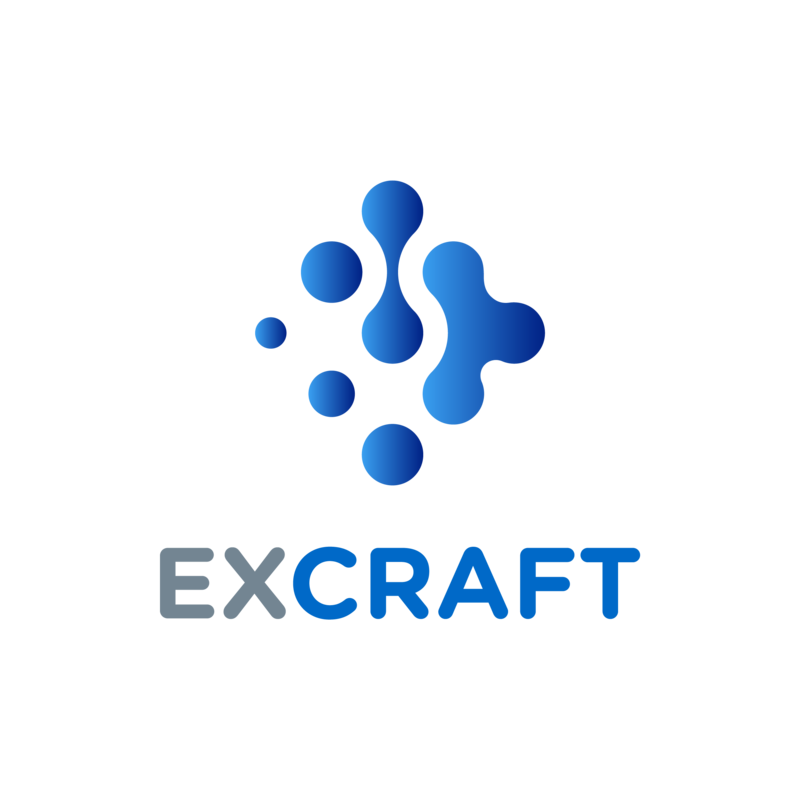 Make sure the domain name is www.excraft.com. Don’t click links and open attachments in email. Subscribe to good antivirus software and keep it up to date. Secure your email account and phone and use PGP on top of it.